Special thanks to Coach Dan Epstein for putting on a great Regional meet! Everyone ran great on a fast track (remember asphalt tracks? 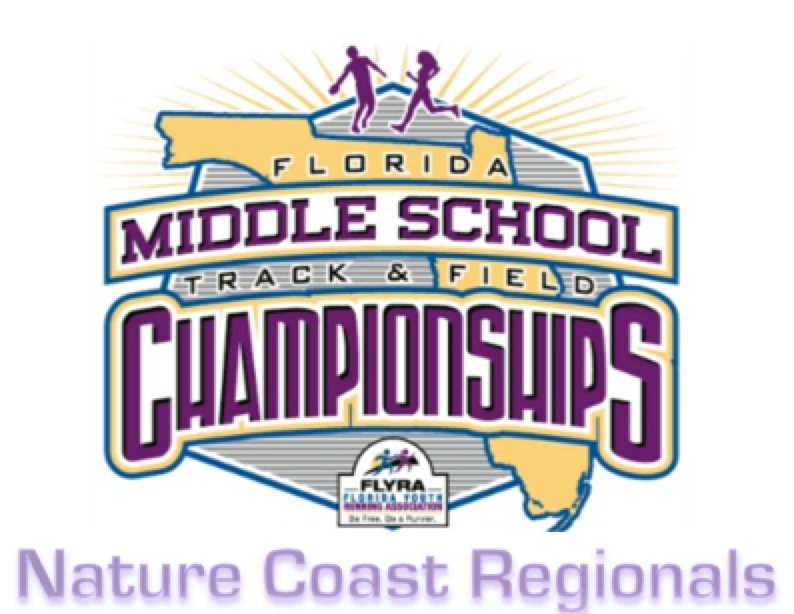 ), several Harriers booked their trip to the FLYRA State Championship on May 9, and the boys won the team trophy. And it was done by lunch! 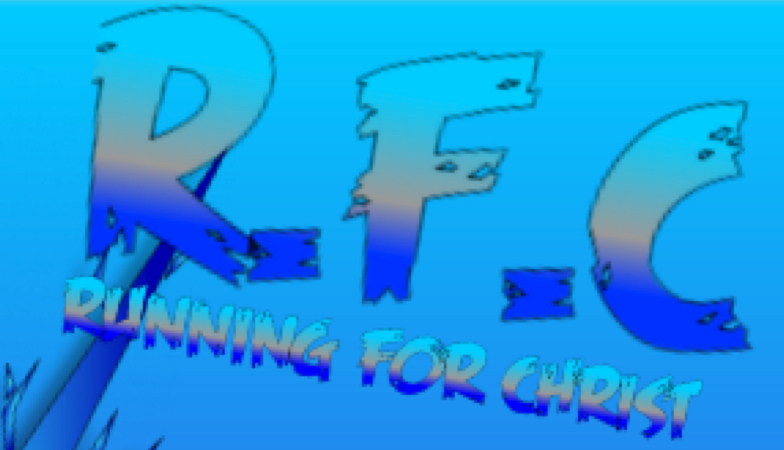 Thanks to the coaches and parents of RFC/Matrix for putting on a great meet on Saturday. They were even nice enough to move all of the distance races to the first part of the schedule — we’ve never gotten home so early! And the Harriers didn’t do too bad either…. Turning Up The Heat At The National Training Center! 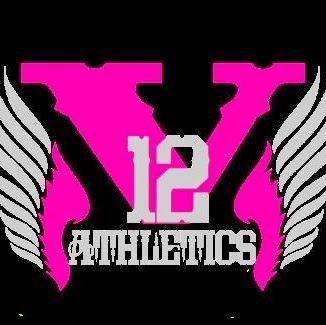 Thanks to V12 Athletics for putting on a great meet this past Saturday. Seven Harriers made the trip to Jacksonville on Easter weekend, and every one of them won two medals. We even set some meet records!